There is something for everyone to do on Father's Day in Miami because family activities and one-of-a-kind experiences for Dad come in abundance in The Magic City. Several area spots have special discounts and specials running for Father's Day as well, so take advantage of all the activities and offers on our list of things to do on Father's Day in Miami. Car enthusiasts and newcomers alike can enjoy the experience Miami Exotic Auto Racing provides at Homestead Miami Speedway. Dad can get behind the wheel of elite sports cars like the Ferrari F430, Lamborghini Gallardo, Ferrari GT, or Audi R8! Professional race car drivers with over 20 years of experience will be there to provide one-on-one instruction, and Miami Exotic Auto Racing packages start at $249. The Barnacle Historic State Park annually tries to create a unique outing for dads with "Cars & Cigars at the Barnacle." From 11 a.m. to 3 p.m. on Father's Day, The Barnacle has classic cars on-site, hand-rolled cigars, and a beer garden for Dad to enjoy! Those who wish to attend are welcome to bring a picnic or purchase lunch from The Barnacle Society. Tickets are $2 for anyone over the age of six, and children under six are free. Bowling at Kings Bowl Doral is an activity the whole family can enjoy on Father's Day in Miami. Dads get in free that Sunday, and there is also free pin painting for the kids! 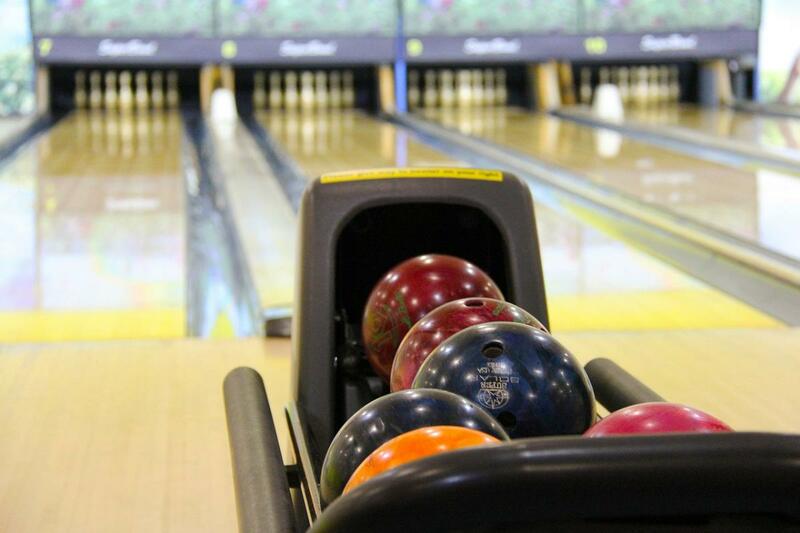 Kings Bowl has a variety of lane packages and dine-then-bowl reservations available. Groups of ten or more people can enjoy family-style supper before hitting the lanes. Each year, the Miami Seaquarium runs a fantastic Father's Day promotion. Dads get in free when they bring a Father's Day card for marine animal dads! In addition, up to four family members receive 50% off admission. The Miami Seaquarium is the best place in Florida to see marine life, and they have tremendous attractions and shows spread across their 38-acre property. Several restaurants in Miami have special menus prepared for Father's Day. Jaya at The Setai has a top-notch jazz brunch buffet that features Lous Roederer champagne, whiskey cocktails, and cigars from 11 a.m. to 4 p.m. The Mondrian South Beach has a special for $35 that allows dads to choose from a variety of plates and culinary specials. Some of the other top Miami brunch spots that will be serving up their regular menus include B-Bistro & Bakery, GreenStreet Cafe, and Juvia. Whatever you do on Father's Day, make it a special day for Dad. Enjoy spending time with family and taking in some of the best things Miami has to offer! For more things do to in Miami year-round, register on 305area and connect to everything going on in the Miami area for free.